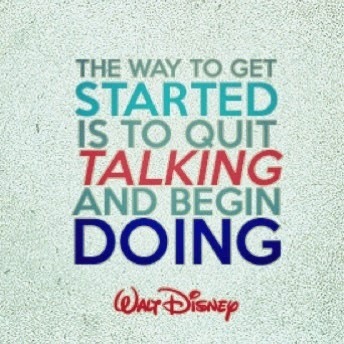 For sometime now I've been talking A LOT about starting a blog, and with the help of a few friends and Mr Walt Disney, I realised it was time to stop talking and begin doing!! So, here I am today, totally new to the blogger's world but excited to begin my blogging adventure! !